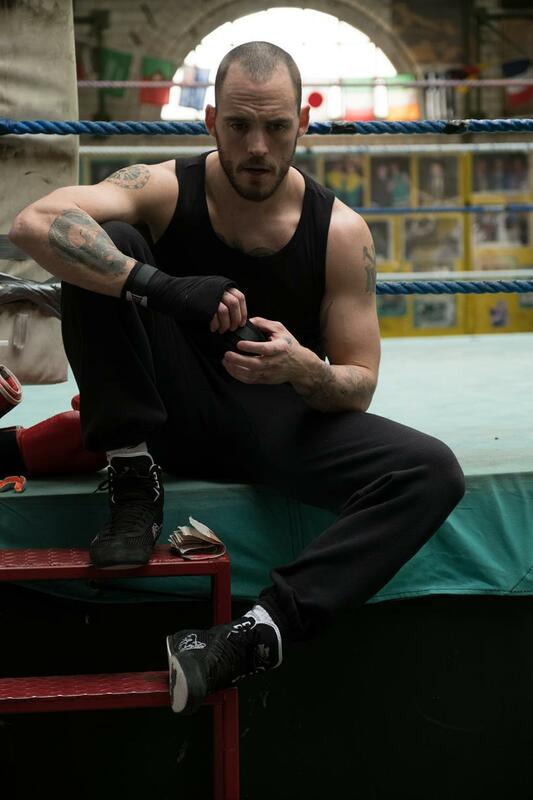 Here’s a first look at Sam Claflin in crime thriller The Corrupted. Claflin plays Liam McDonagh, an ex-con determined to rebuild his life after losing everything at the hands of a local crime syndicate. Timothy Spall, Hugh Bonneville and Noel Clarke also star in the film.